Need to de-stress a bit this holiday season? 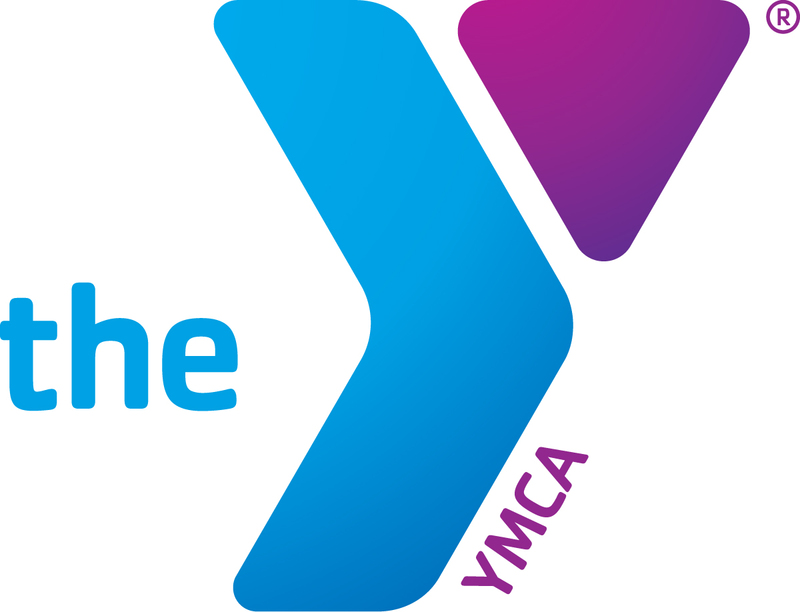 Visit us at the Y & try a new group ex class, hop in the pool, shoot some hoops, or just jump on your favorite treadmill and escape from the hustle & bustle. Enjoy the holidays for what they are -- time to enjoy with your family. So, be a family, do things together!